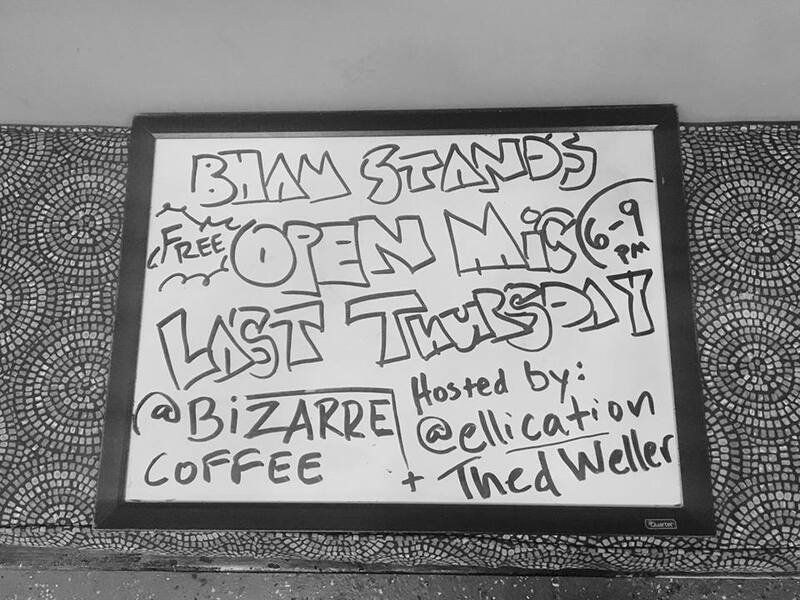 Our first LastThursday of 2019 will be an Open Mic night at Bizarre: The Coffee Bar, since the good people at Revelator Coffee Company will be out of town for the evening! Thed Weller will return as host (message him at @ellication on Instagram if you'd like to sign up ahead of time) and Bxnk$ Illustrated and Zeus Art will have their art on display. As always, this is a free event and will take place between 6-9pm. Will you stand with us?